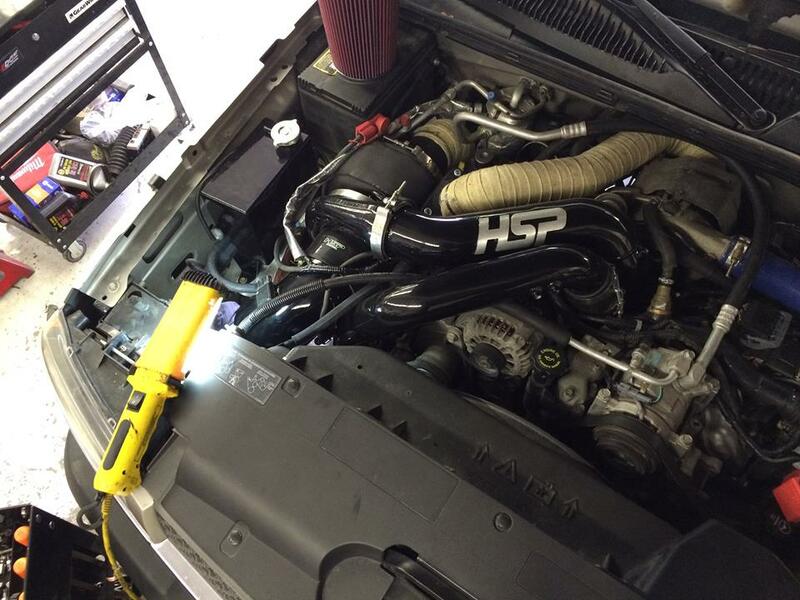 Proudly providing expert auto and light truck repair, and maintenance services to customers of Livingston. With 20 years in business, we are proud to be your local maintenance & electrical diagnostic experts. 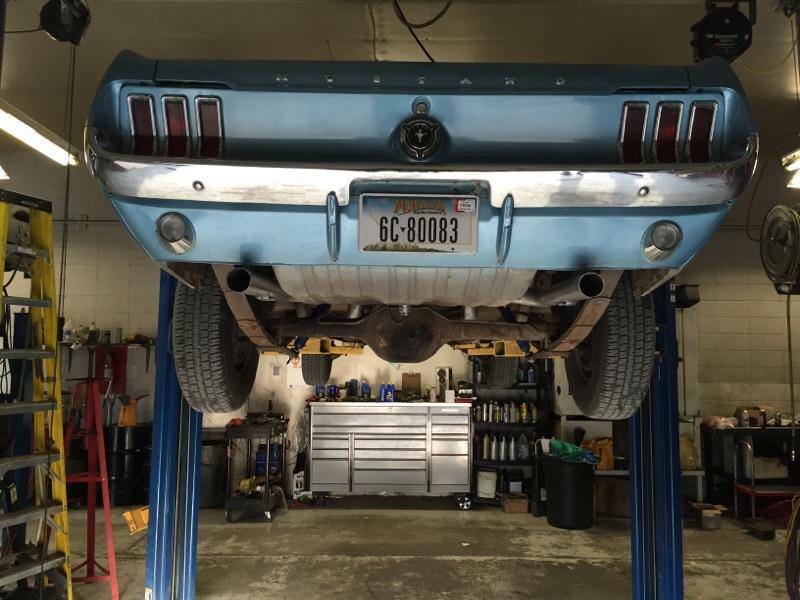 As the premier auto repair shop in Livingston, our highly trained automotive technicians take pride in every procedure they complete. 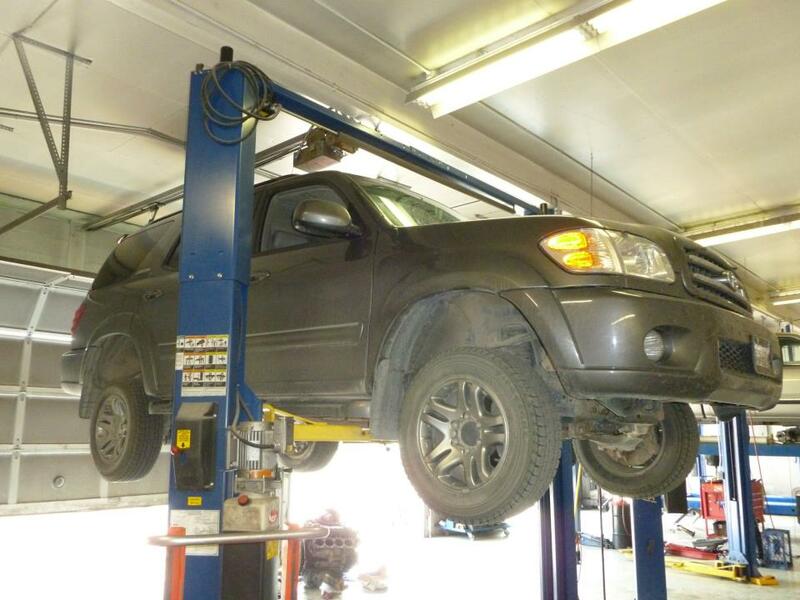 Every one of our reliable specialists undergoes extensive automotive repair training, including advanced certification in engine repair, auto repair, brake repair and suspension work. 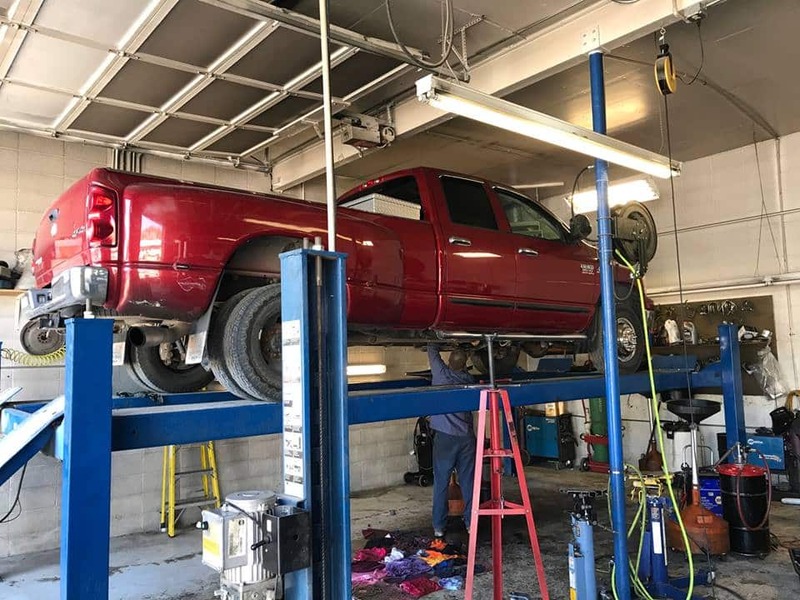 While preventative maintenance is one of our specialties, our reputation has been built on our ability to solve all complex mechanical issues, bumper to bumper. No matter what your vehicle needs, our team at Automatic Transmission Specialist will deliver trustworthy, honest and reputable service. We are grateful to offer reliable vehicle care to Livingston residents, as well as to those just driving through our town. ATS is partnering with other local parts and repair shops, local nonprofits, and the Livingston Area Chamber of Commerce to start giving cars to people who need them. Excellent service! 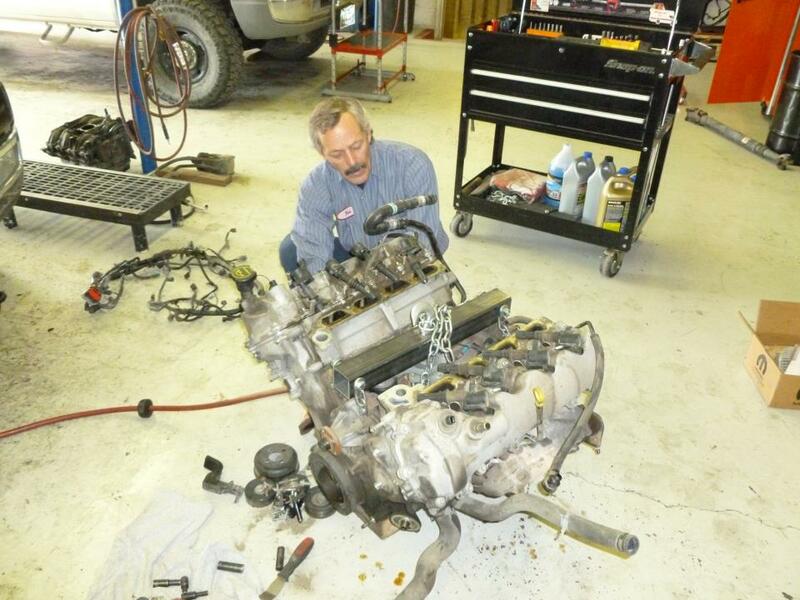 They went above and beyond and we're very knowledgeable and patient when explaining the issues with my car. Fixed my car in a very timely manner. Would highly recommend them for any of your car needs. From burned out tail lights to Cummins engine swaps, ATS has got you covered. Absolutely the best customer service, Grade A technicians and their coffee isn't too bad either! Outstanding! Very qualified, knowledgeable staff. Made me feel like my vehicle was the only one in the shop. Kept me informed on progress of repairs with no surprises. Absolutely the best, from technical ability to customer service! !